More and more home buyers in the Amarillo and Canyon area and across the nation are shopping for homes from their mobile devices. 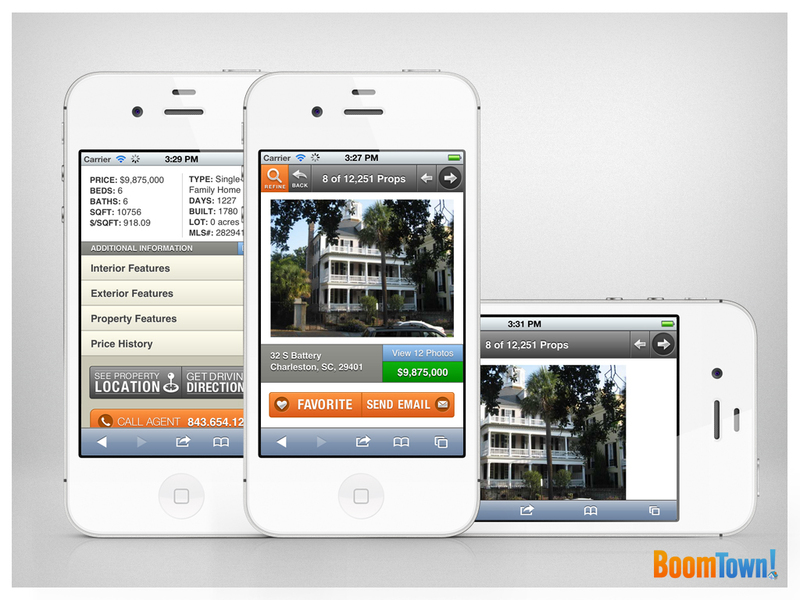 Over 50% of home buyers use a mobile device to find that perfect house. Over the years we have seen the trend growing by leaps and bounds. 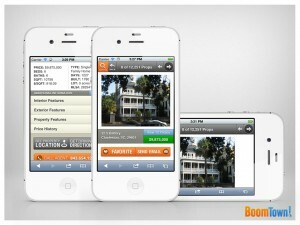 Luckily 806homes.com has a mobile site, just go to www.806homes.com from any mobile device and it will automatically send you to the mobile version. Shop for your New Amarillo or Canyon Home from wherever and whenever you want. Just another way Lyons Realty is helping you find your next home in Amarillo and Canyon.